Fund your community project with support from your neighbors – anything from filling a pothole, to funding a class field trip, to starting a new business. Attendees pay $10 for soup & salad and vote on which project they think benefits the community the most. The winner goes home with all of the money raised at the door to carry out their project. At the dinner, residents and supporters connect, share ideas and community resources. 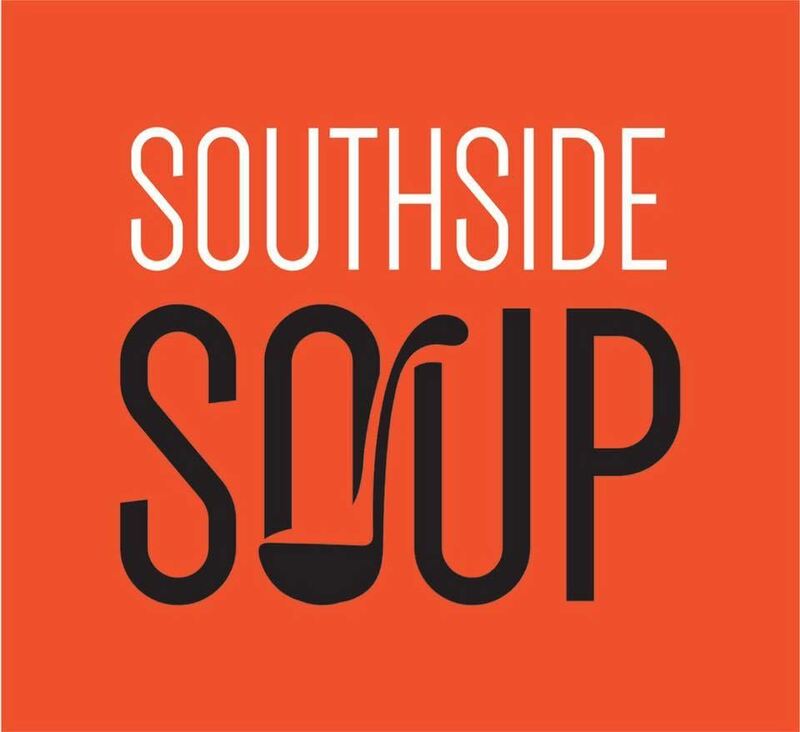 + On SOUP night, up to four pre-selected presenters will share their idea/project in front of an open audience of community members who have donated money at the door to attend. + Presenters will have four minutes to pitch their project (without the use of technology), followed by a few more minutes to answer up to four questions from the audience. + After the presentations, we will all share a meal together and have conversations about the projects. Each attendee will vote on the project they think will benefit our community the most. + The project that receives the most votes will go home with all of the money raised at the door! The winning presenter will then use the money won to carry out the project the audience funded.